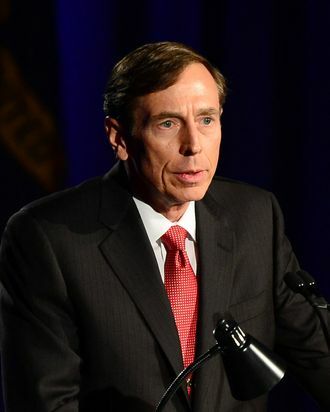 Former CIA director David Petraeus has signed a plea deal with the Justice Department, promising he will plead guilty to one count of “unauthorized removal and retention of classified material” for sharing state secrets with his biographer and then-mistress Paula Broadwell. Federal court documents revealed Petraeus gave Broadwell access to eight “black books” of his notes, which included both classified and unclassified information. Though the crime he plead guilty to typically comes with a one-year sentence, federal prosecutors will request a two-year probation sentence under the deal. Signing the plea spares Petraeus an embarrassing trial, which is great for him, but unfortunate for anyone fascinated in the juicy love lives of America’s political elite.